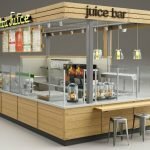 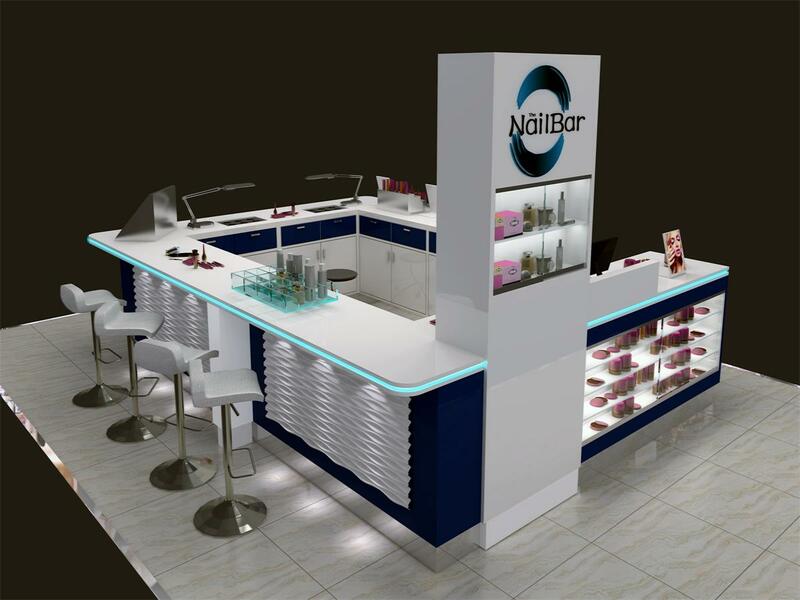 Unique Kiosk is a leading manufacturer and supplier of mall used nail bar kiosk for sale, nail salon furniture, nail station, and nail manicure desk. 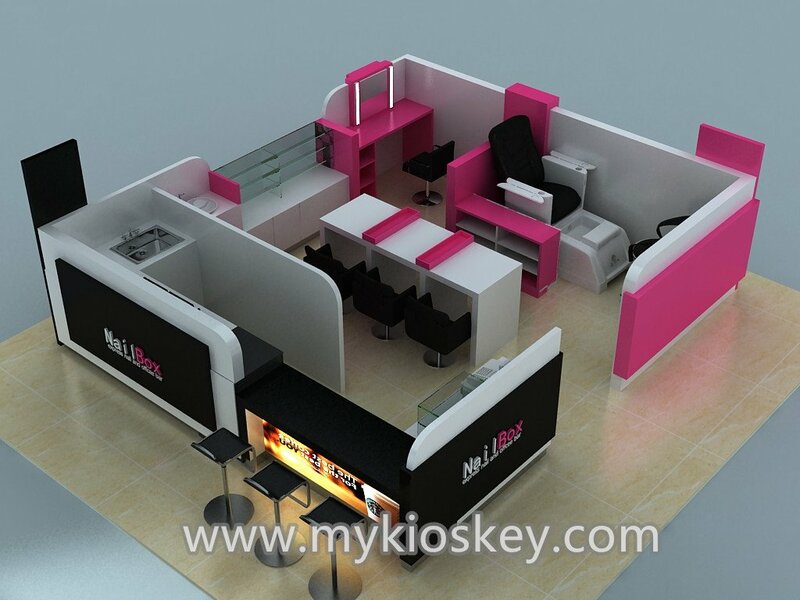 We mainly custom design & build kiosks according to customers requirements and mall criteria. 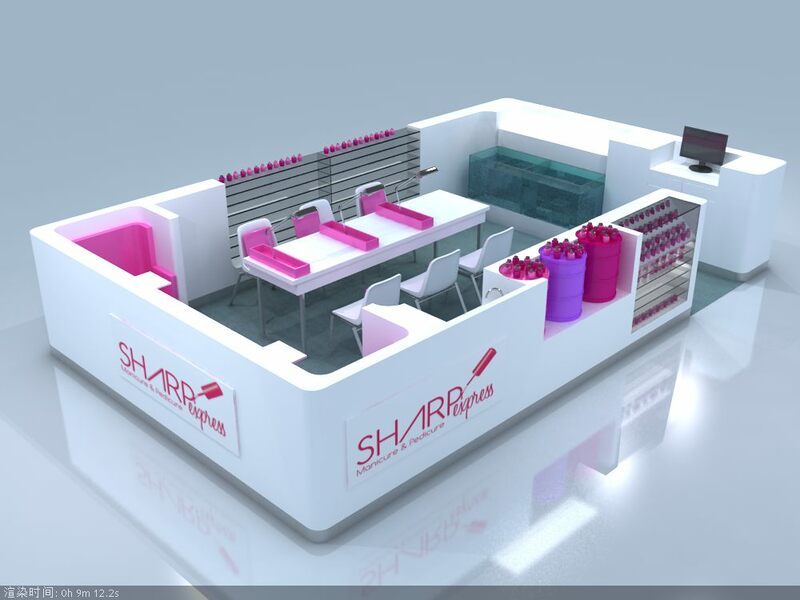 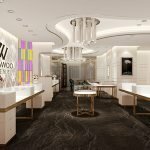 when you open a nail bar shop in a shopping mall , you need a kiosk and nail salon station to fit it , UNIQUE has been exporting nail stall and nail bar all over the world for many years, we can customize all type of nail bar counter, Most of our kiosk and stands has been shipped and installed in London, Sydney, Melbourne, Toronto, and New York etc, We have successfully worked with some big nail business franchise like LAKA, if you want to order a unique nail shop kiosk or you want to find the latest nail kiosk design idea, welcome to visit our website. 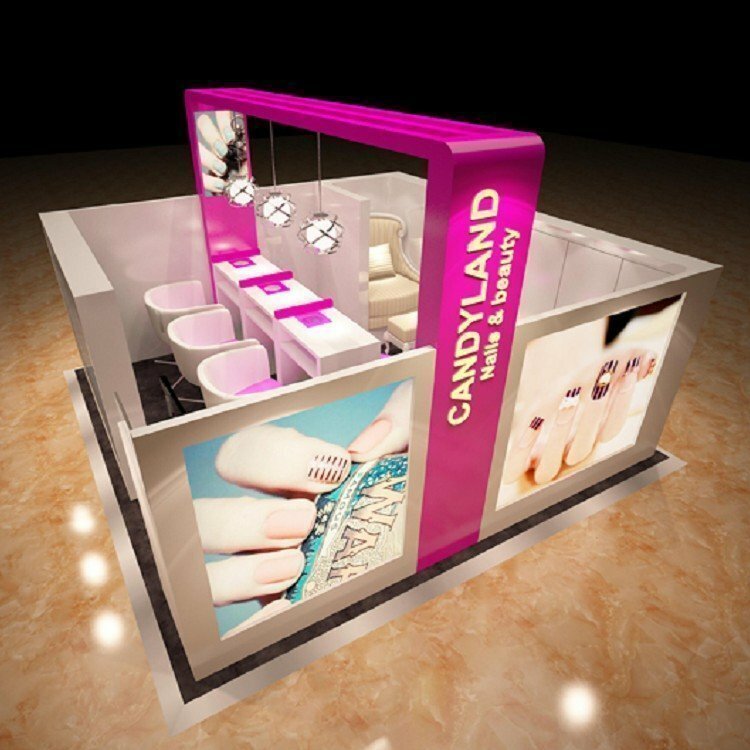 Nail Art Shop is normally called a nail bar in mall or business center doing nail manicure or pedicure service. 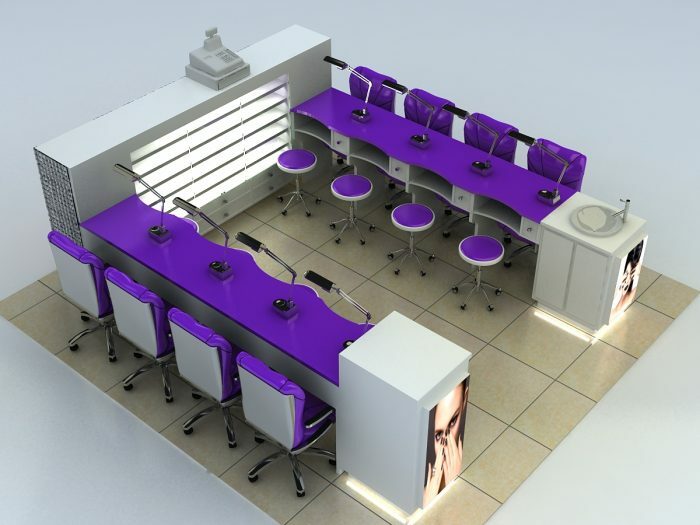 A good nail bar table design must split workers and customer apart with a manicure desk or table. 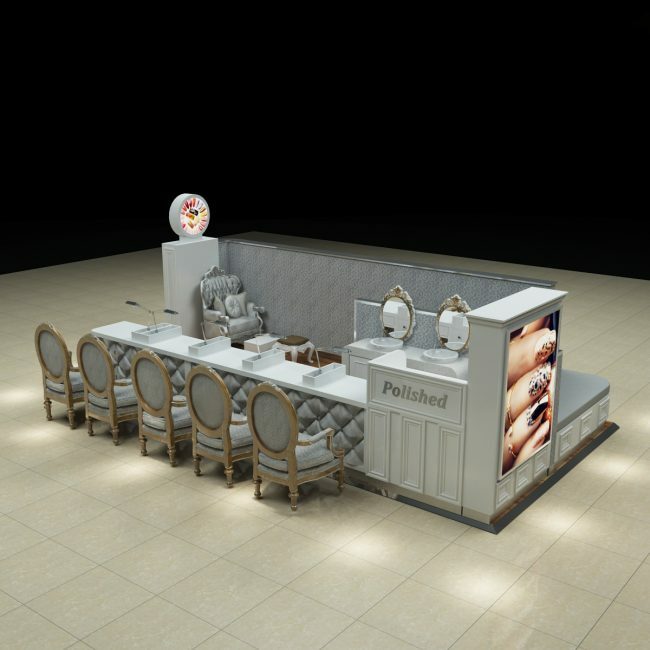 For most nail bar stations in mall are mainly doing manicure service. 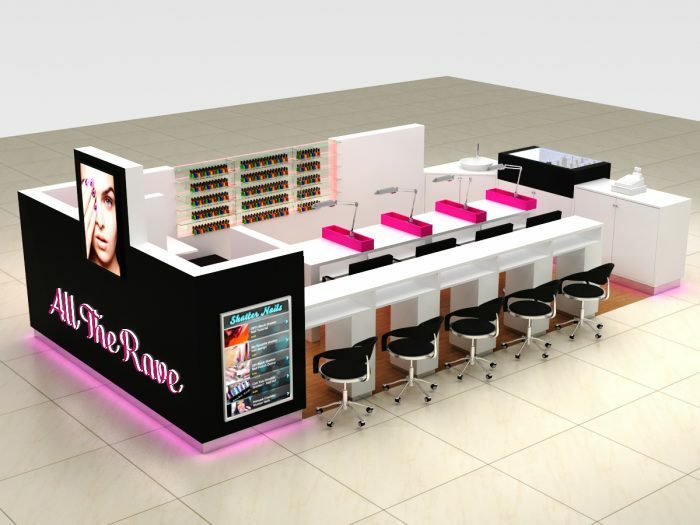 Some of them are doing pedicure or nail polish retail. 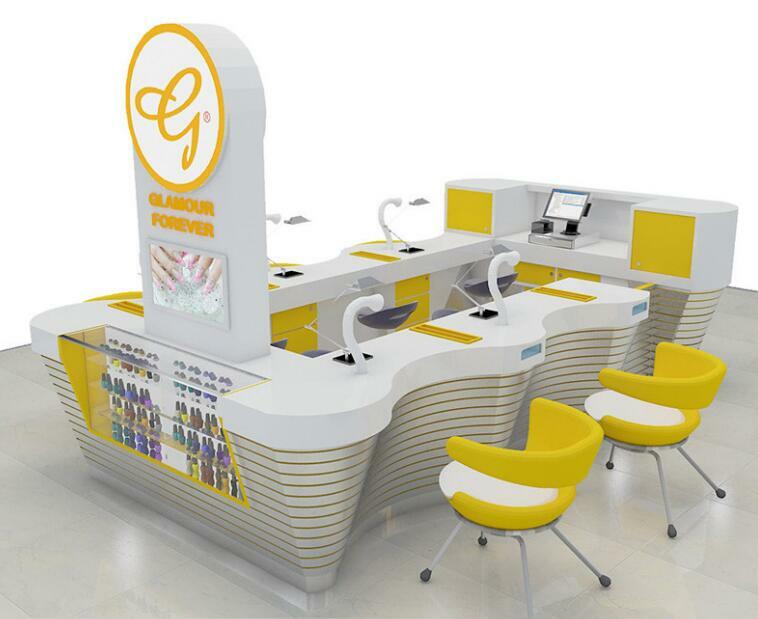 As you can see form blow nail bar images. 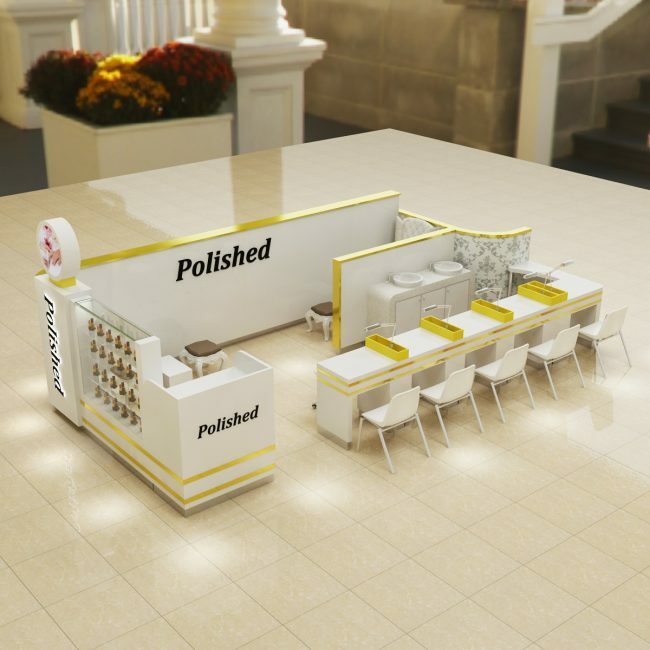 A successful nail bar design is the key to business success. 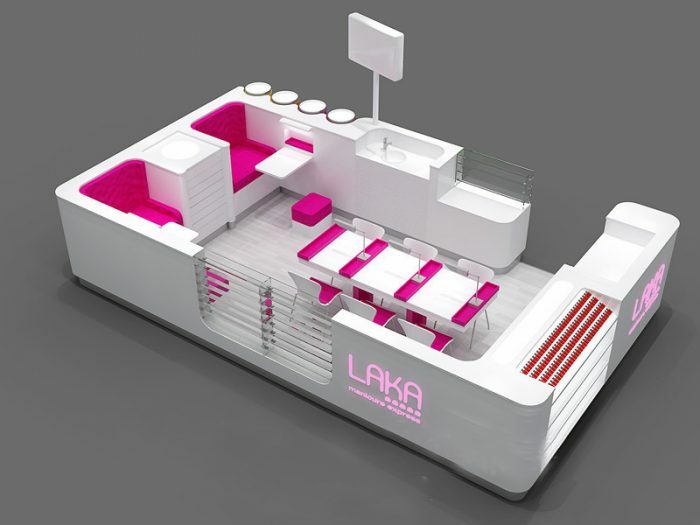 So make more homework on kiosk design before you start. 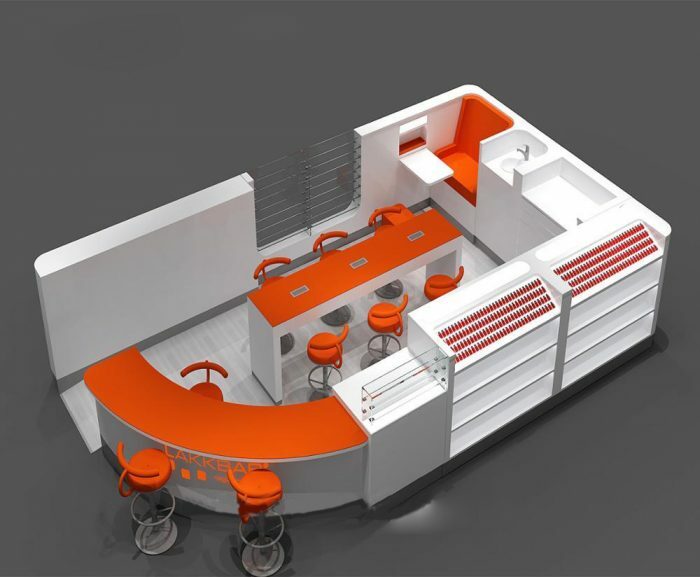 On the other hand, Get a reliable and professional kiosk manufacturer to build you a great Shop for you. 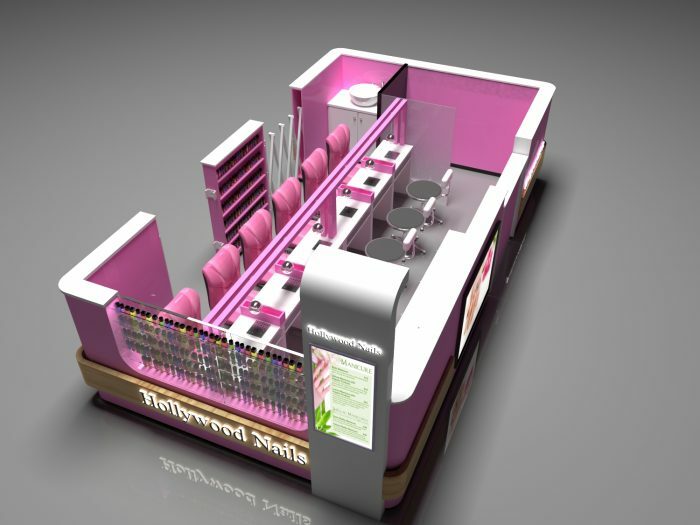 Different design and material affect the cost of building a nail bar furniture. 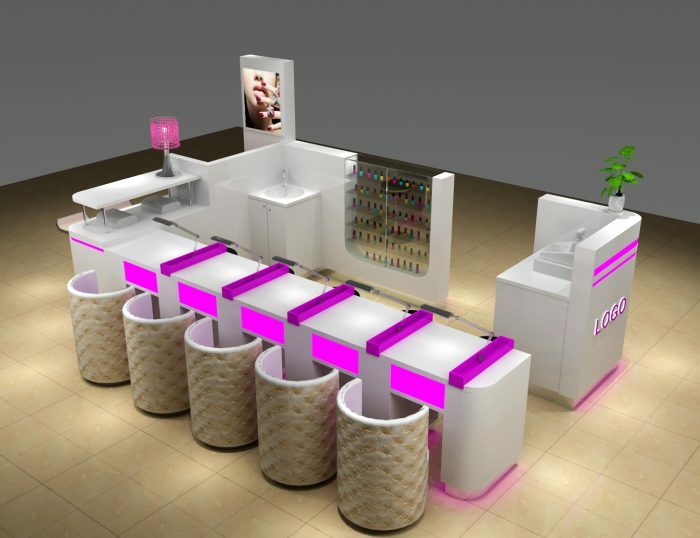 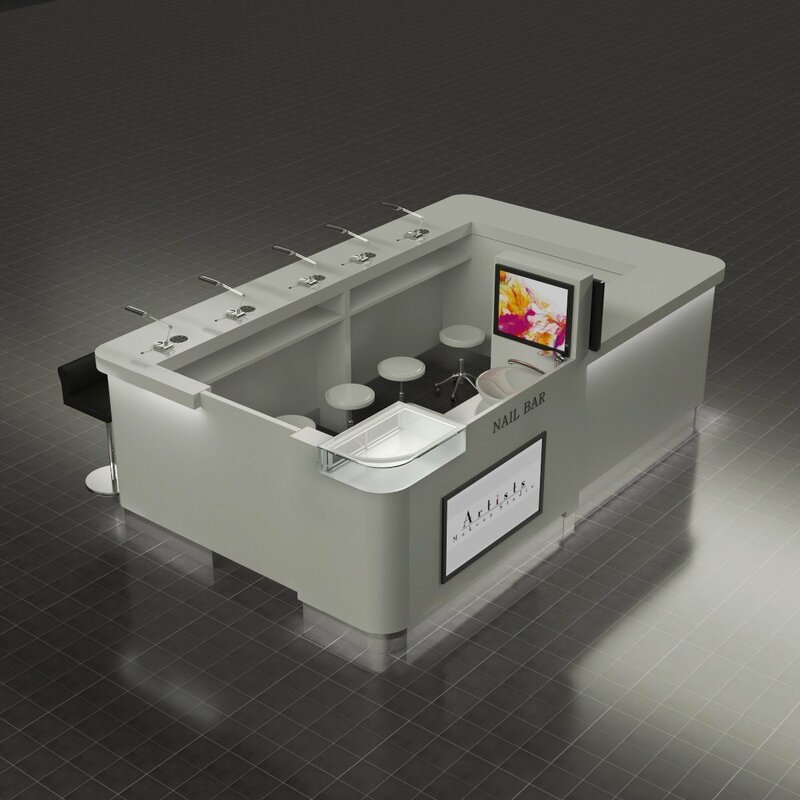 Unique has variety of material for you to choose and can give you a different options of nail bar design , from luxury design to functional used , from easy assemble to permanent kiosk , you can find the right nail station from UNIQUE. 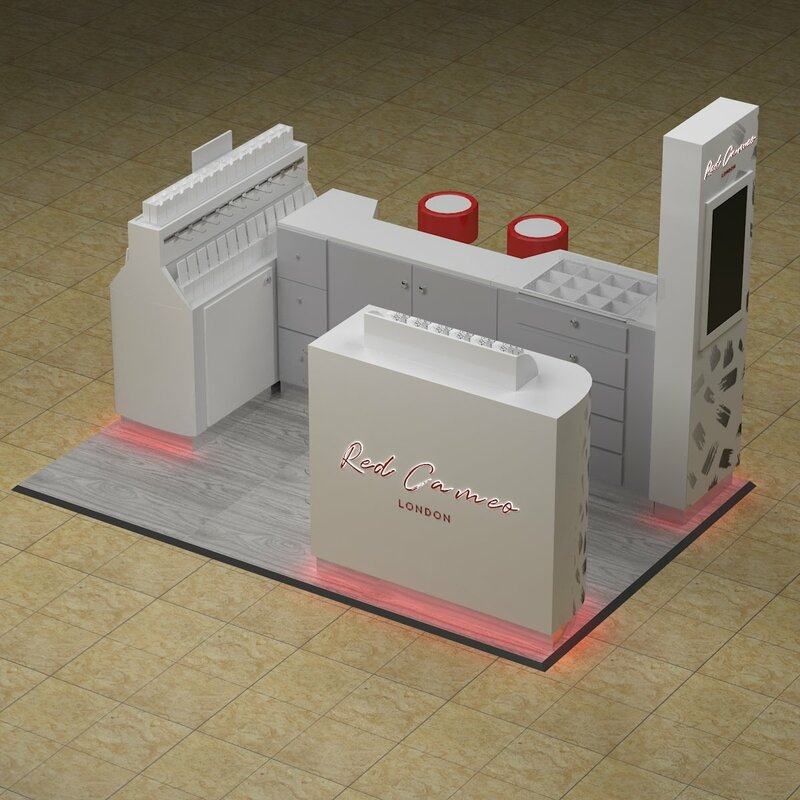 We mainly supply custom service, so you just need to share with us your ideas in your mind, we will make your dream kiosk in our factory, and bring you a key to start your business. 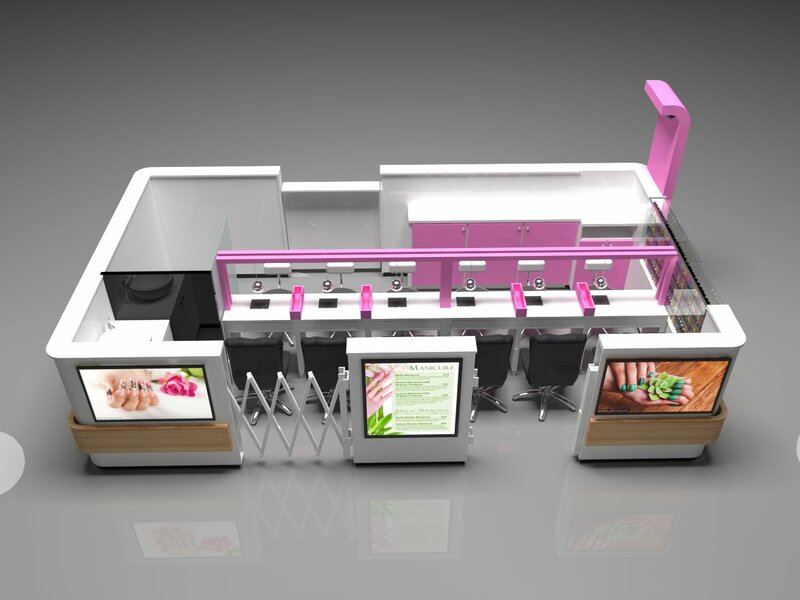 UNIQUE provide one-stop solution for nail bar and nail salon spa furniture , you can get all the nail counter, manicure chair, nails manicure table, pedicure sofa, and all the nail display furniture associated products here, if you have other goods brought from china , you can ship it to our factory, we can shipping and load it together.